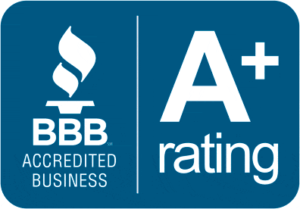 We’ve Got The Landscaping Trailers You Need! Utility trailers and equipment trailers can be used for almost any job! The Steel construction stands up to any task! 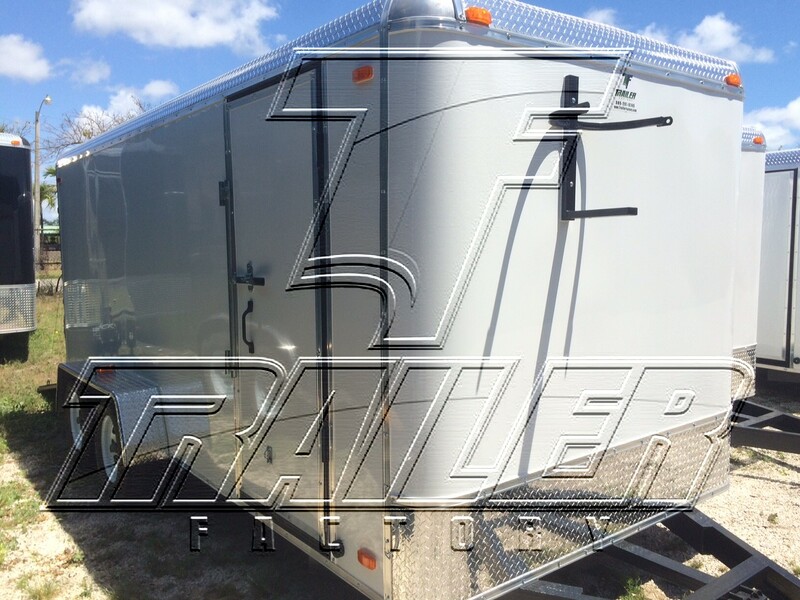 You will not find a better quality build and backed trailer than a Trailer Factory Trailer. Take a look at our enclosed cargo utility trailers and see the difference. 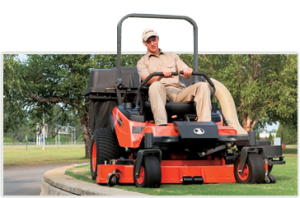 For the landscapers get a trailer that works with you by allowing you to organize you equipment to keep you getting work done faster. With a shelf in the front, weed eater racks, blower racks and pole saw racks.